Hi everyone!!! If you remember a while ago I opened an angel present that @travelgirl sent me from Australia. She sent me a hell present in the same package. Today I'm going to open that, and I can tell you now, it was pretty horrible!!! That aside, this video is probably that one that I had the most fun making. Hope you have a good laugh! 之前跟幾位Steemians 玩交換天使與地獄禮物遊戲，我上次已經了拆了 @travelgirl 的天使禮物。今次看看她送的地獄禮物又是什麼。 我只能說，這份禮物是我收過的最差勁! 拍這條影片實在太搞笑，希望可以把歡樂帶給大家! 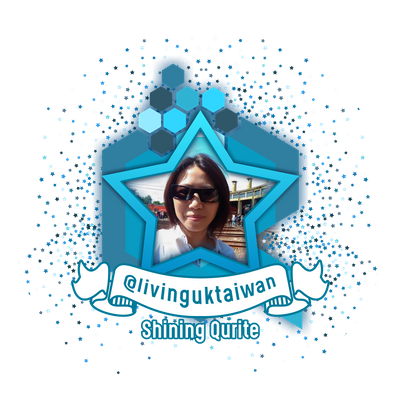 pocketsend:11@livinguktaiwan, play around with the token of fun - POCKET! You just got a 1.22% upvote from SteemPlus! Your UA account score is currently 4.905 which ranks you at #1239 across all Steem accounts. In our last Algorithmic Curation Round, consisting of 255 contributions, your post is ranked at #71.